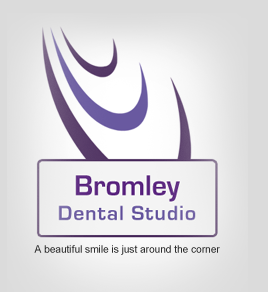 We are accepting new patients at Bromley Dental Studio. Please telephone 0208 464 2900, or if you would prefer send us an email please use the contact form. On your first visit your dentist will give a thorough dental examination, including a periodonal (gum) assessment. We will try to book your first consultation with the dentist of your choice. We will accommodate your request wherever possible, however, if the dentist you have requested is fully booked we will give you the options available for you. Everyone of our patients is unique and have different requirements and needs. Our Dentists will offer you a treatment plan with the recommended treatments and any alternatives that are available so you will be able to make an informed decision. The costs of the recommended treatment will be given to you at your first consultation so you have a clear idea of what your treatment will cost. Please be aware this will be an estimate as treatment can and may change during your course of treatment. If you require an emergency appointment during normal working hours please telephone 020 8464 2900.